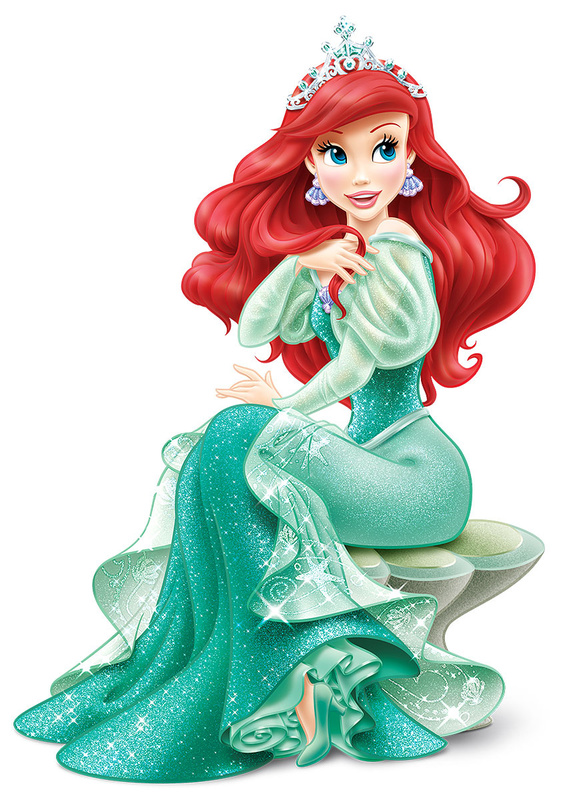 Walt Disney immagini - Princess Ariel. A pose of Ariel sitting. HD Wallpaper and background images in the Principesse Disney club tagged: disney princess walt disney images the little mermaid princess ariel. This Principesse Disney photo contains bouquet, corpetto, posy, mazzo di fiori, corsage, and nosegay. There might also be rosa and rosiness. I just love this. I love her hair and she's wearing my favorite color.